Are these the most environmentally friendly trainers ever made? The latest release from adidas is making waves among the fashion industry, in more ways than one. 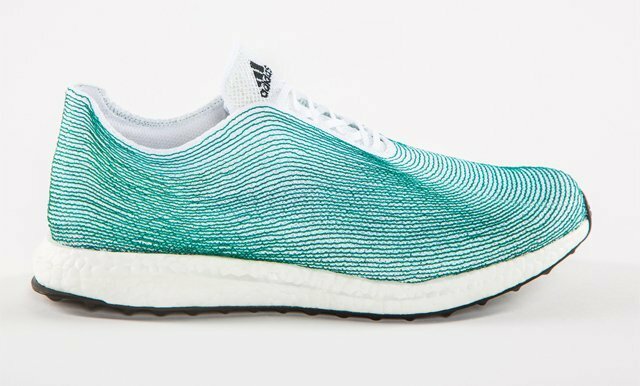 That’s because the footwear giants have collaborated with Parley for the Oceans – an organisation that promotes aquatic awareness – in order to create what is quite possible the most environmentally friendly trainers to date. 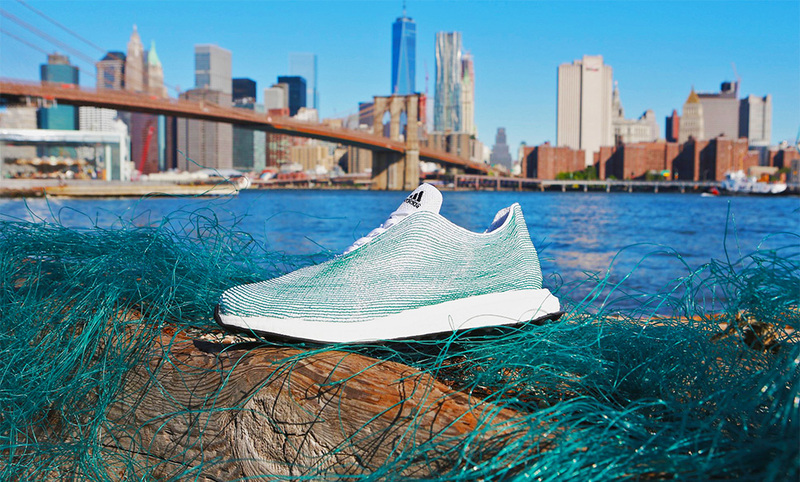 The concept shoe is made entirely from reclaimed ocean waste, including yarns, filaments and deepsea gillnets – an incredibly effective fishing mesh which, when illegally dumped by fishermen, continues to catch all manner of rare and endangered species at the bottom of the ocean. We all know the dangers posed to hedgehogs and such like creatures by the plastic ring binders your six pack of Stella comes in; well, this is similar, but on a much larger scale. Captain Paul Watson, the founder of Parley, has described the organisation as “a collaboration space where creators, thinkers and leaders from art, film, music, fashion, technology and science partner up with major brands and environmentalists to raise awareness and to collaborate on projects that can end the destruction of the magic blue universe beneath us: Our Oceans.” As the brands tagline states; ‘if the oceans die. We die.’ This is hard-hitting stuff, and so it’s absolutely fantastic that the organisation has secured the backing of such a major clothing label. These aquamarine offerings hint at the consumer-ready range surfacing later this year, which will utilise reclaimed waste to full effect. Not only does this mean the collection will be incredibly green, as it were, but will also hopefully raise a huge amount of awareness with regards to the dangers the planet could potentially face in the near future. 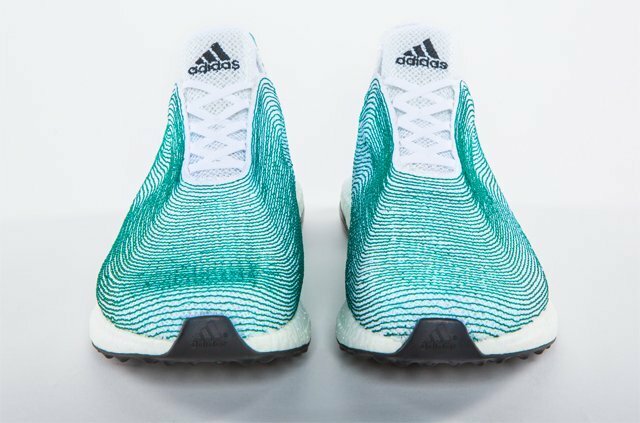 As always, let us know your thoughts on the ‘adidas/Parley for the Oceans’ partnership in the comment bow below – will it be plain sailing ahead for the sportswear brand, or have they landed themselves in the deep end?